It appears that Yahoo has allowed the account to be reactivated. Thanks to the Harford County Sheriffs Office for the heads up. An eBay scammer is sending re-direct files via 2 methods. The scammer is also apparently sending intended victims to fake eBay pages and a fake eBay live chat area using the name Samuel A. 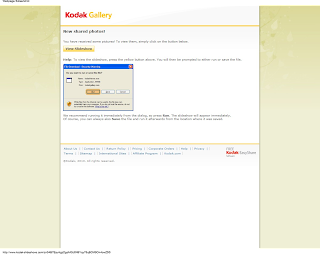 It forwards people to the real Kodak site unless you are directed to the viewer download page. The download page is only available via email from the scammer. NEVER open files from strangers, especially .exe files. Its a program which takes over control of your browser and re-directs you to a fake eBay listing on another site. I'm surprised this site hasn't come to anyone's attention before now. Here is a reference to the scammer using the site for a 1980 Ferrari. Hi, sorry I didn't reply earlier, I had to leave urgently on a business trip to Canada. The truck is still available! I had a buyer, but the deal fell through because he didn't get his loan approved. I am still interested to sell and I am willing to let it go for less as long as we get this done faster. I have also attached a few pictures of the truck, check them out. Let me know if you are still interested. Thanks! I've relisted the truck on eBay. Right now I'm in Canada on a business trip and unfortunately forgot my cell at home, so it's best to email me. The truck is back home, but shipping is already paid, because my first buyer changed his mind after I have made the arrangements to ship the car. The trucking company would not refund me but can ship it to anywhere within continental US, so I've left it at their warehouse and it's ready to ship at anytime. Title is clear! There are no problems with the vehicle whatsoever! If you want it, you can use the "Buy It Now" option on eBay. This way our transaction will be protected by eBay. You will have to make the payment as a bank transfer, you'll find details on the auction page. However, if you request it, eBay will lock my bank account so I will not have access to the money you send me for the car until you inspect it and approve it. I'm OK with that too. It's in Oregon, but shipping is free. Mileage is 59k. 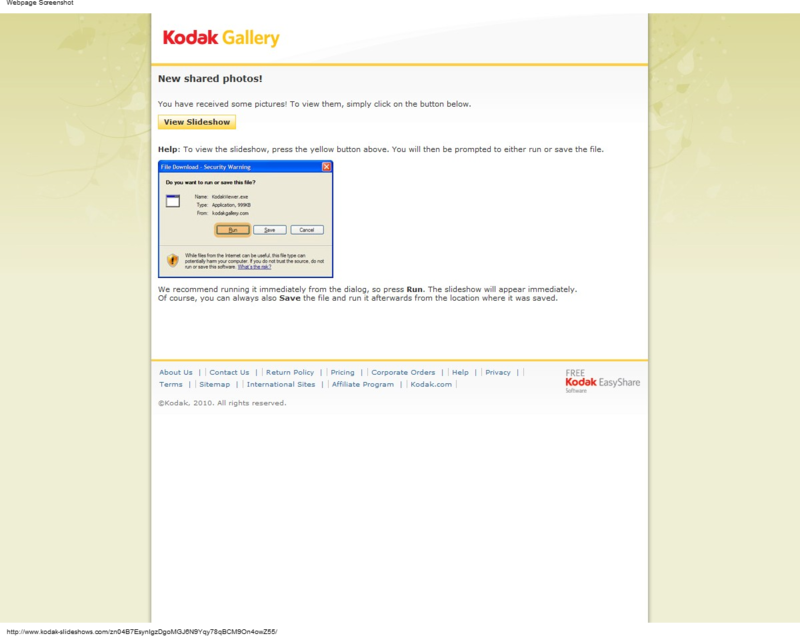 The domain is used to forward users to the real Kodak site. I am selling because I need the money fast. Like I said I had a buyer and I was counting on the sale but he sort of backed out. The car will not be available for inspection in OR, because it's at the shippers warehouse. However on eBay you can either place a lock on my account or you can opt for an eBay agent that will hold your money secure until you receive and approve the car. Basically you'll be able to inspect the car yourself before "giving up" the money. So if you're serious about this thing please go ahead and use the "Buy it Now" option on eBay. I would love to get this done asap, even today if possible.